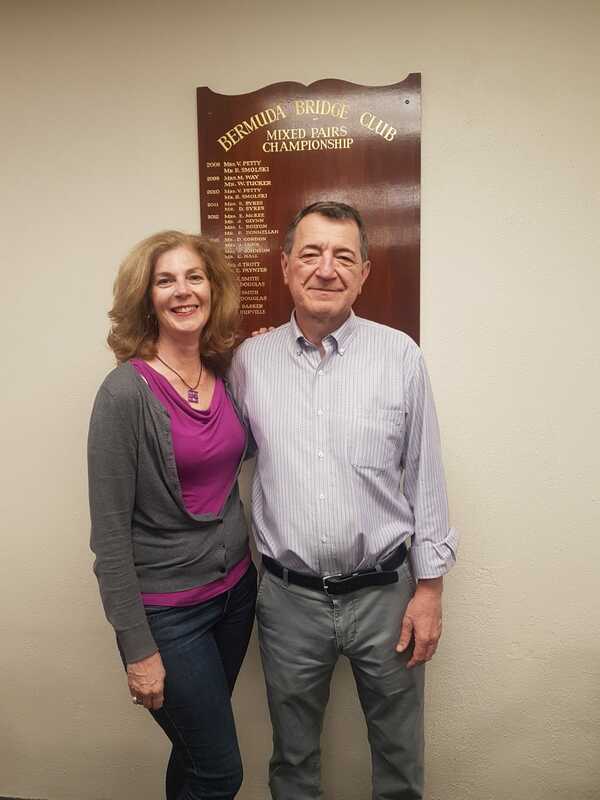 The Mixed Pairs was held as a 2 session event on Saturday 13th April 2019. 18 Pairs took part - congratulations to the winners, Ed Betteto and Elizabeth McKee. In second place was Gertie Barker and John Burville (who won the morning session) and in third place Diana Diel and Mike Viotti. Linda and Bill Pollett came first in Section B (and 5th in Section A). Well done to all who took part. 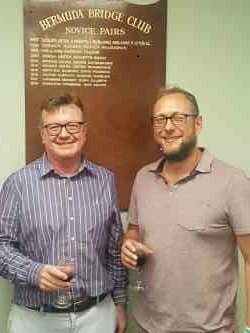 In a close 5 table championship, less than two matchpoints (half a board) separated the first three pairs, Congratulations to the champions, TIm Mardon and Charlie Griffiths, who just held off Mark Stevens and Malcolm Moseley (2nd) and Jean Schilling & Katyna Rabain (in 3rd place). We were also pleased to see a number of our youth players taking part, of whom Ross Cooper and Scott Gilbertson were only just out of the top three coming 4th overall. Well done everyone. Congratulations to Delton Outerbridge and Nick Kempe, Junior Pairs Champions for 2019. A long day of bridge, where stamina was needed by the eight pairs who took part - including some of our newest members - well done all. The 2019 Men's and Ladies' Pairs took place on 23rd February 2019. Congratulations to Charles Hall and Tony Saunders who won the Men's Pairs and Gertie Barker and Jane Smith who won the Ladies' Pairs.